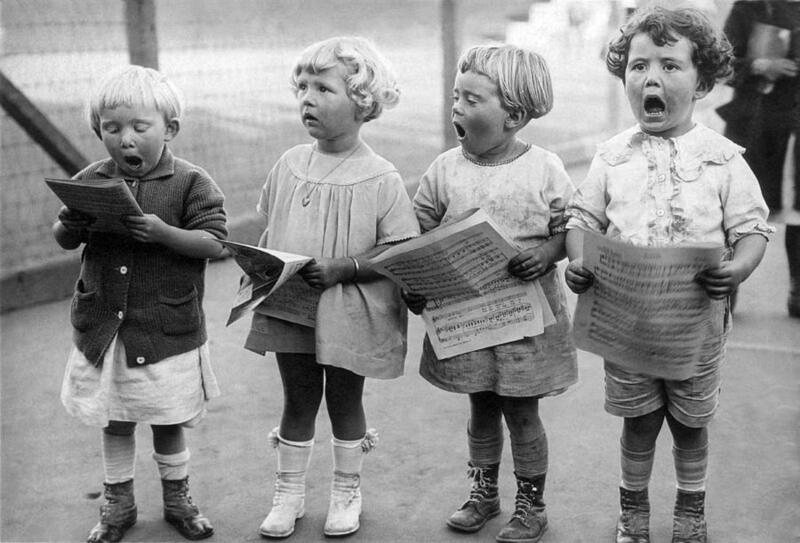 Studies have concluded that the simple act of singing improves mental, emotional and physical health. SingDaily.com selects singable songs from Gershwin to Green Day, Marian Anderson to Maggie Rogers and emails them out every morning to subscribers. The mission is to encourage people to sing at least one song every day and see if it changes moods for the better. What have you got to lose?